How would you rate your experience with Sport Court St. Louis? 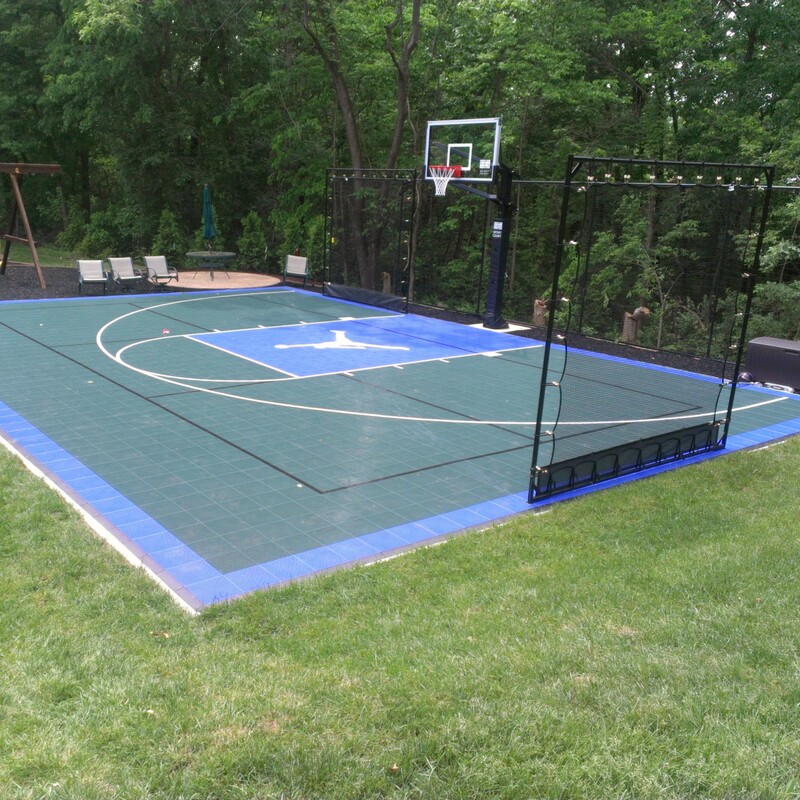 Did our Certified CourtBuilders treat you like an MVP? 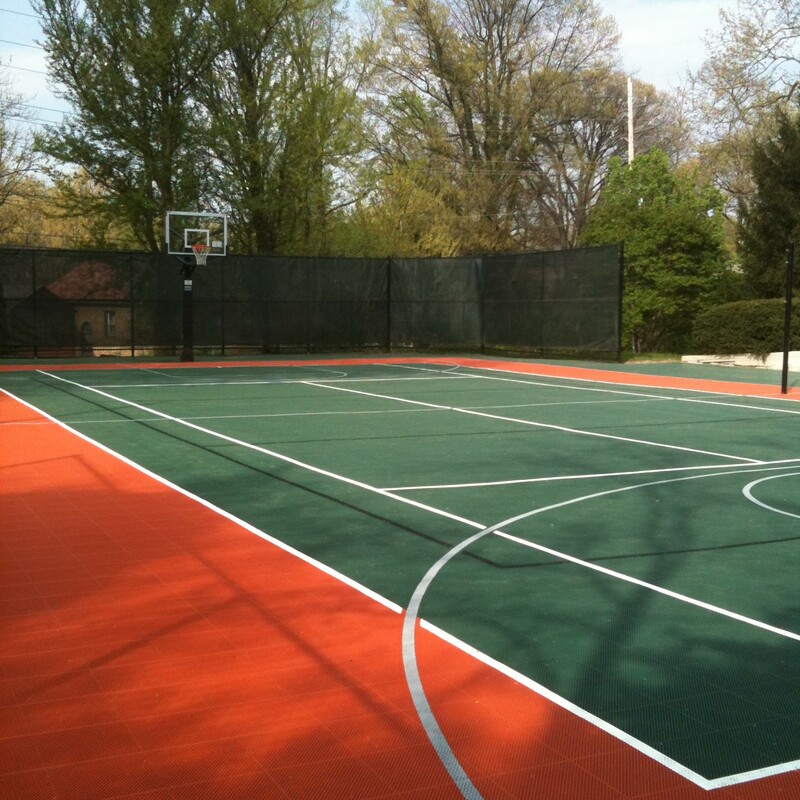 How do you feel about the court Sport Court St. Louis built for you? Why did you choose Sport Court St. Louis? 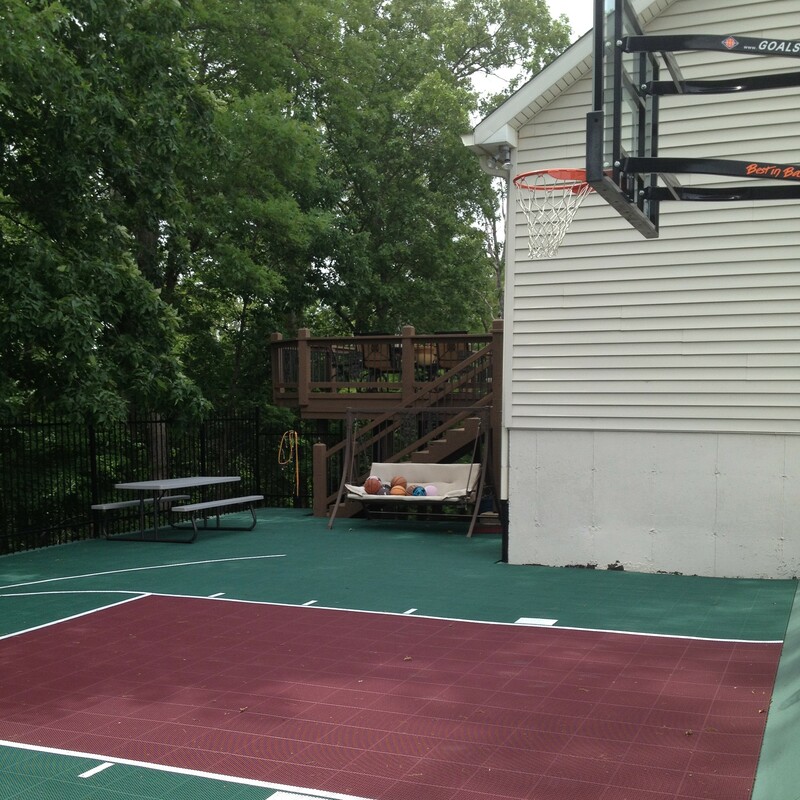 Did you consult with other contractors before choosing Sport Court St. Louis? If so, who? Would you recommend Sport Court St. Louis to your friends or family? In a few sentences, can you tell us about your experience with Sport Court St. Louis so that we can share it with future customers? How can we improve our game? "When deciding between a pool and a Sport Court, it was initially a tough decision. However after deciding to go with the Sport Court, we realized it should have been an easy choice. In the first 10 months that we have had the court we have used it almost everyday. In those same 10 months we may have use the pool 10 times. We love it, and on top of the functionality, it looks great." 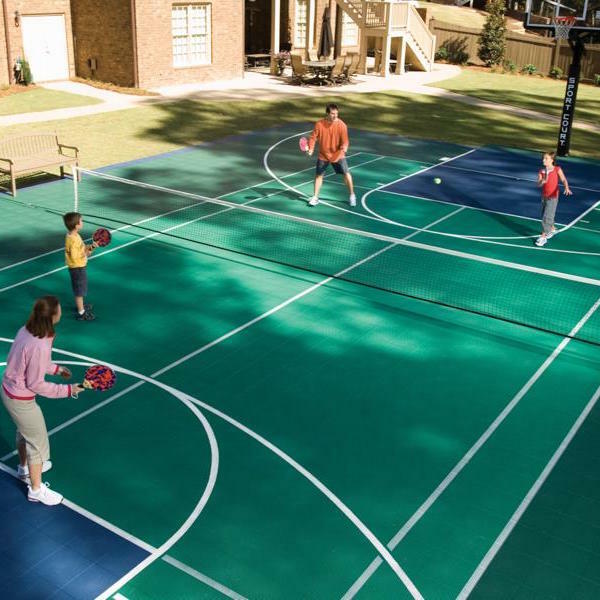 "Our Sport Court has changed the way we live. Our kids have a safe place to shoot hoops, develop their tennis skills against the rebounder net, and an aspect of it we hadn't even considered until after installation of the Sport Court was that they can even ride their bikes on it! We live on a fairly busy street with quite a steep hill and our youngest was still on training wheels until the Sport Court. The court provided a safe, flat area to learn to ride and now our Sport Court is used daily for riding bikes by our own children and their neighborhood friends. If we calculate cost per use, it was a very inexpensive purchase and a great investment for our family." "We really appreciate the service and responsiveness from Austin and Dionna! They were prompt and worked hard until the job was done." "I would like to thank you for going above and beyond on getting our Sport Court changes made. We could not be happier with having a Sport Court. Our kids use the court almost every day and it keeps them active and away from the t.v. and video games. The court looks great and the neighbors have been very happy with the fact that their kids also have a safe place to play rather than running around in the street." "Looking at the different modular surface options on the market I was confused. After visiting courts with several different companies products installed I had made my choice. The PowerGame surface was by far the least abrasive and had the best traction. Our kids and their friends use the court everyday and it has been a great addition. 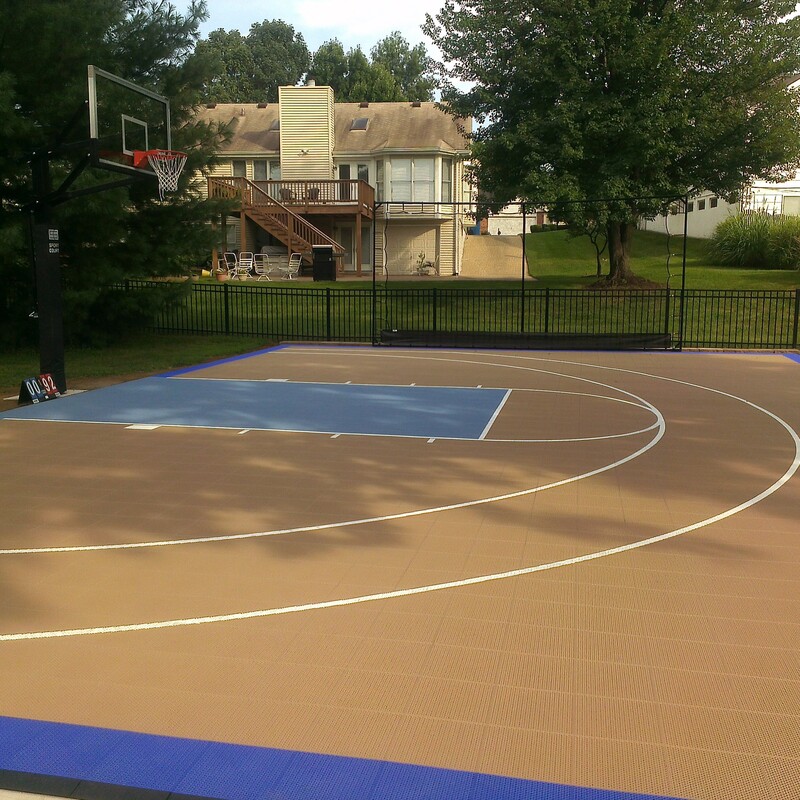 I would recommend Sport Court St. Louis and the PowerGame surface to anyone looking for an outdoor court." "Met with Austin on how to best fit court in our yard. His recommended orientation and options really help make the best of our space. Great installation team and quality of installation. Enjoyed working with Austin almost as much as we enjoy the court. 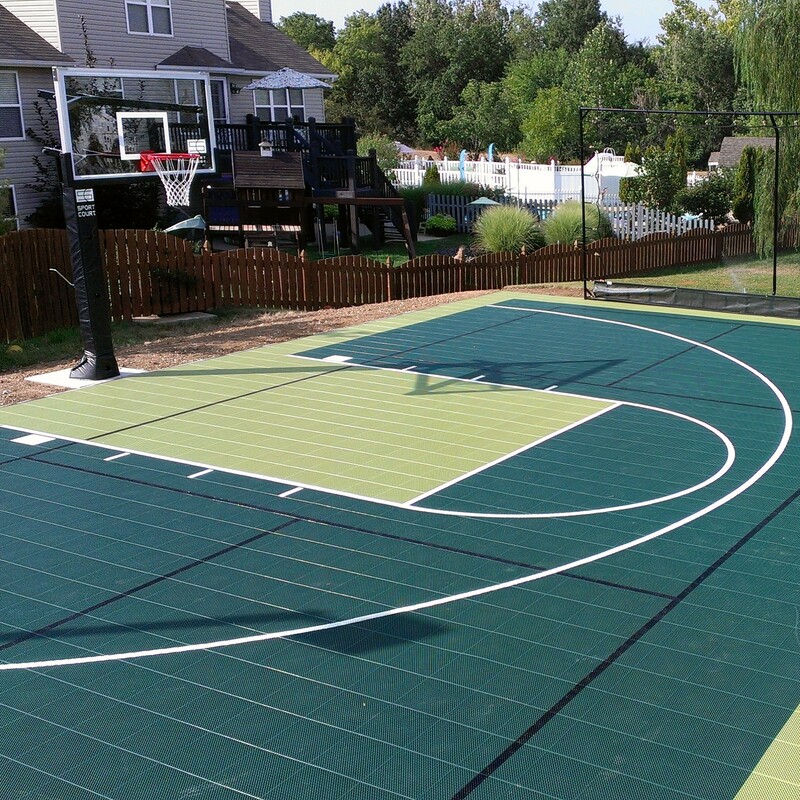 We get lots of use out of the court and have received many compliments on it." "Austin demonstrated amazing service both before, during and after the sale. He even completely replaced my entire court when I bought the wrong kind after he had completed installed the first one. Now that is doing the right thing, but probably not done by most. I would highly recommend Austin and the business ethics that goes along with him!" "We wanted a quality basketball court in our backyard, but were also running on a budget. Austin helped us come up with a layout and options that fit our needs. He took a logical approach to the project, after obviously having a ton of experience installing courts. Best of all, his easy going nature kept everyone (contractors, us) feeling good as the project progressed." "One of the best decisions we made for Ledbetter Academy when we were renovating our facility was going with the Maple Select flooring from Sport Court. I’d recommend this product to any school, church or community center that was on a budget and trying to take their facility to the next level." 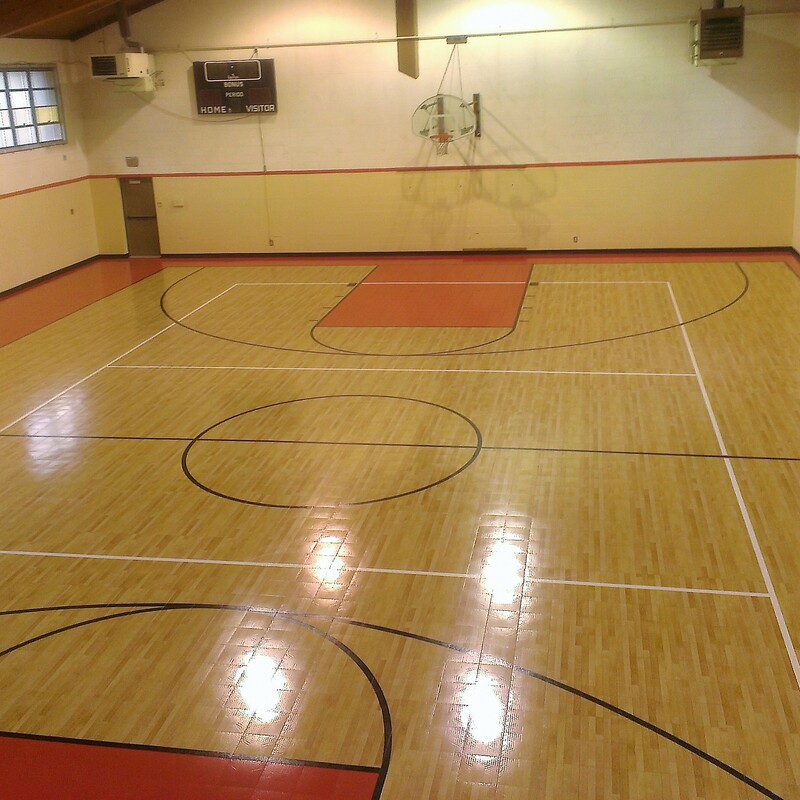 "We were referred to Sport Court St Louis by another school who was very pleased with their gym floor. When I called Austin Helfers he was very pleasant over the phone, he came out and give us an estimate of how much it would cost and how long it would take to put the floor down. Everything he said happened just like he said. He was very personable and knowledgeable about his work. The floor is everything we could have asked for. Very, very professional!"